You create new data every day, from important documents to photos. Shouldn't you keep it safe? 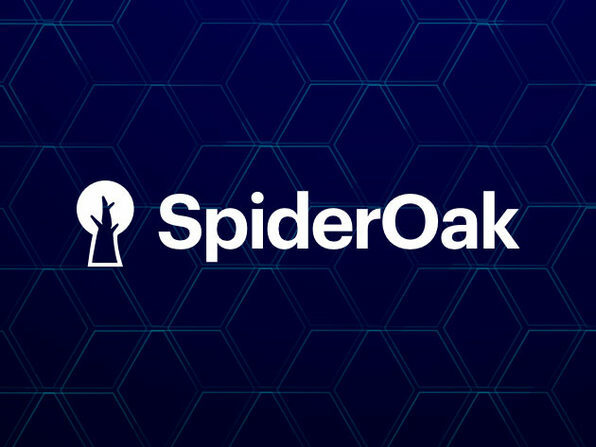 SpiderOak ONE ensures that your data is safe regardless of what comes you way, providing secure, reliable backup to protect your files from data loss and ransomware. With end-to-end encryption, ONE ensures all of your data is protected before it even leaves you computer, and is encrypted again while in transit to, and at rest on SpiderOak servers. Because your personal files are important.